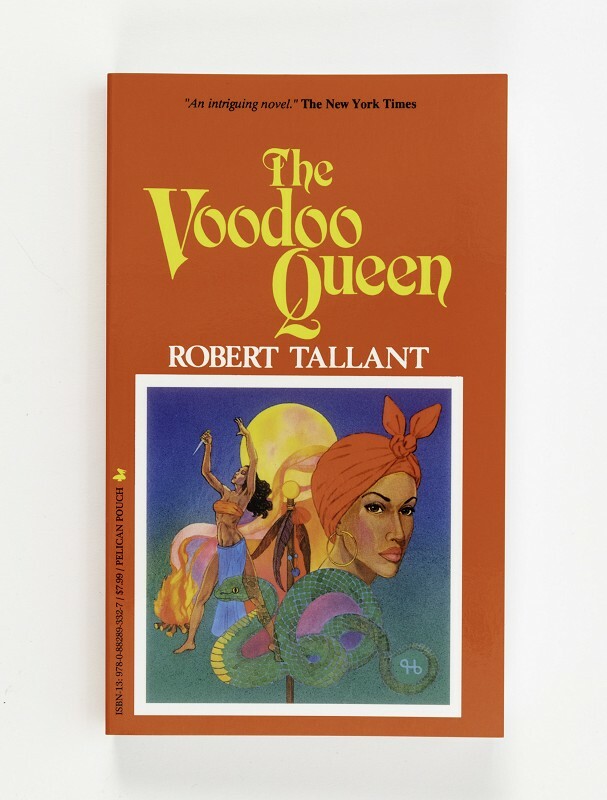 The Voodoo Queen by Robert Tallant -- Born in 1794, Marie Laveau reigned as the undisputed Queen of the Voodoos for nearly a century. Her beauty and powers were legendary, and caused her to be the subject of wild gossip throughout her life. 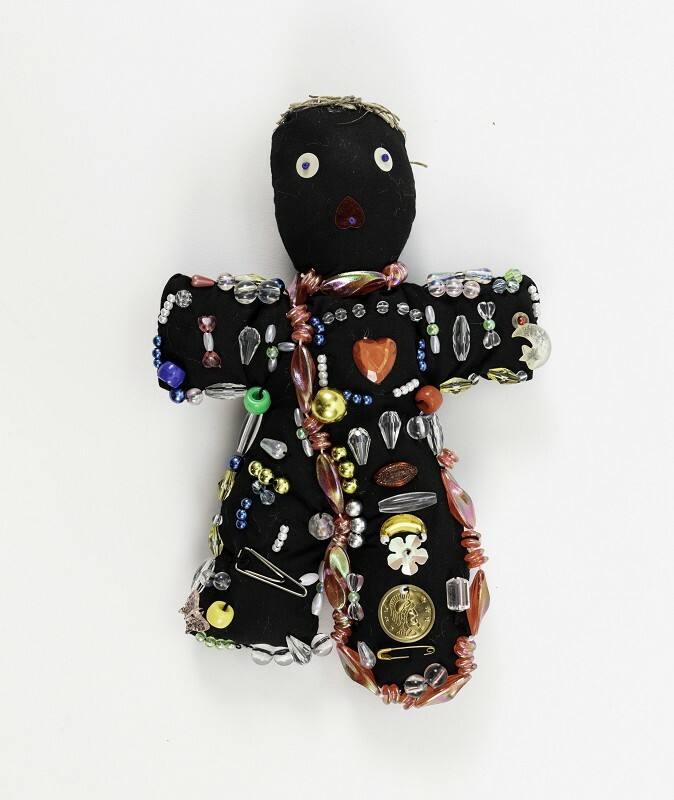 She passed on her secrets to a favorite daughter, who helped her dominate the underworld of voodoo in New Orleans. Paperback. 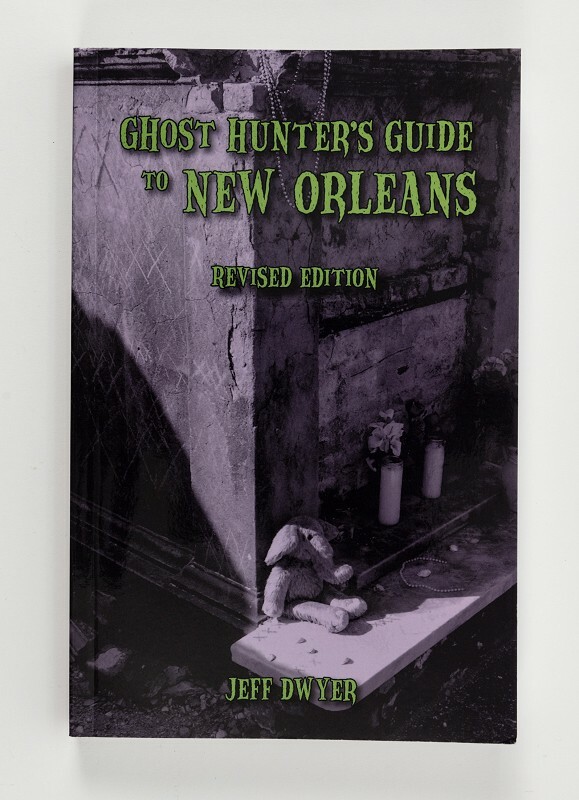 -From Pelican Publishing. 314 pp.